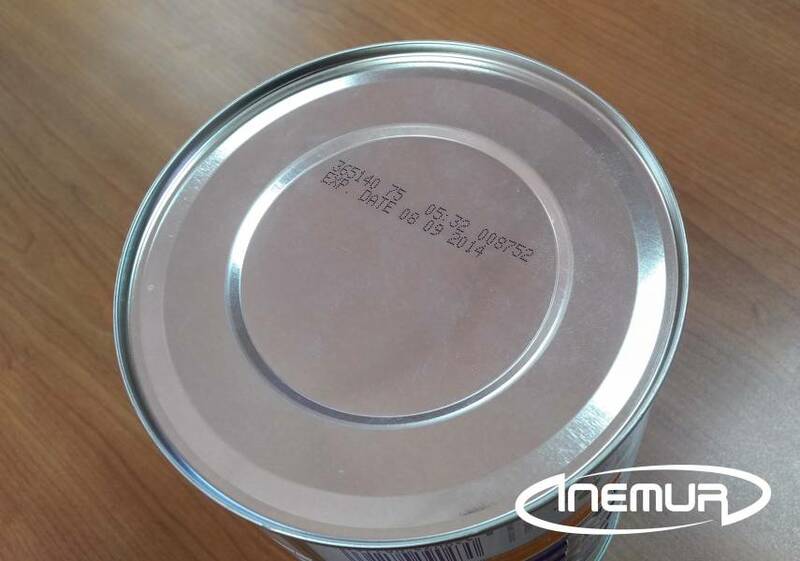 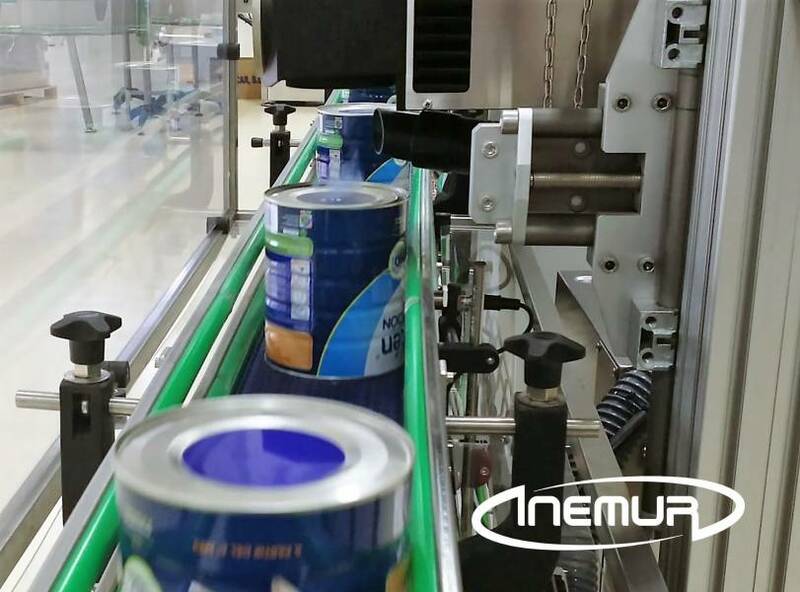 INEMUR integrates in its lines the most reliable equipment on the market for printing alphanumeric codes, graphics, variable data, etc., on different types of packaging by means of continuous ink and laser. 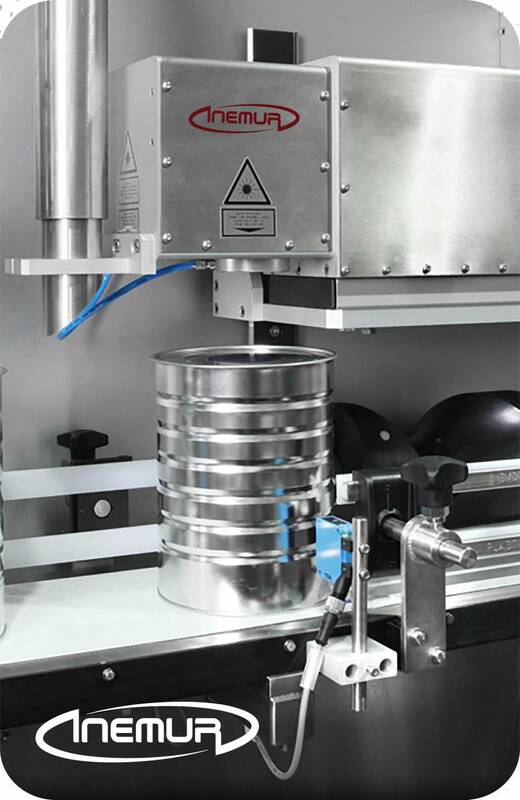 Depending on the characteristics of the packaging and customer requirements we install in each case the equipment to ensure the greater quality and best result. 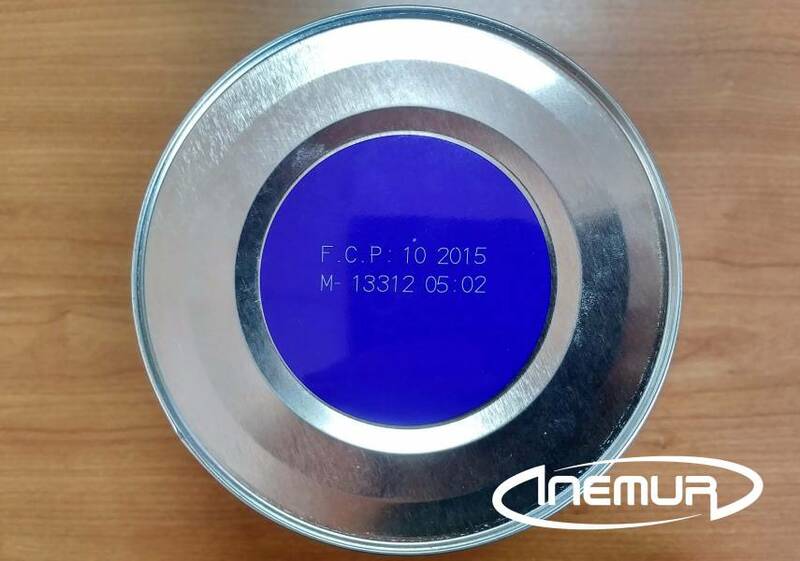 We also take care when it is required the interaction of the equipment of codification with the various client software, whether E.R.P., systems M.E.S., management of traceability, serialization, etc.